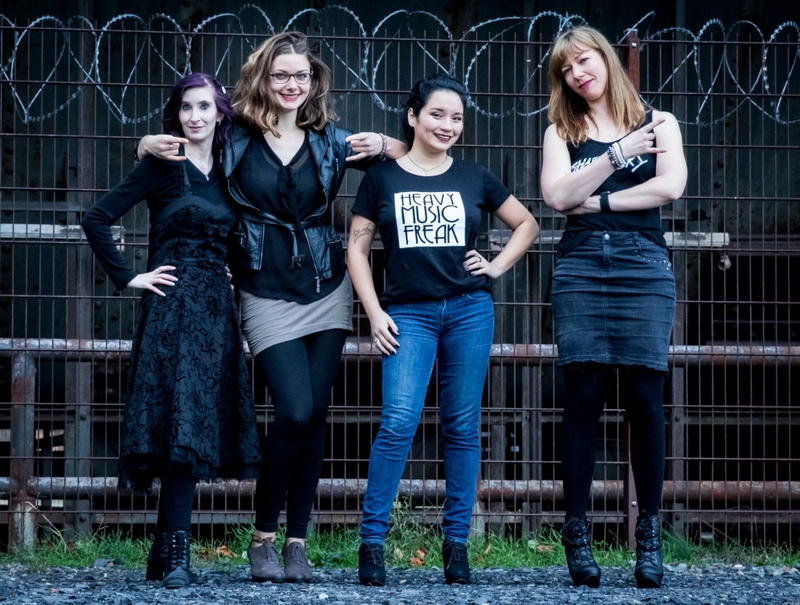 On this episode of the Metal & High Heels Podcast, Kiki and Steffi welcome our third co-host Pia back for a reloaded episode about Metal DJanes. After years of interviewing singers and frontwomen, we decided to start paying more attention to the Women in Metal, who are working behind the scenes. We started what will become a series of interviews talking to Heta Hyttinen, a promoter of Tuska Festival and manager of metal bands. We have several other interviews in the works, with Women in Metal record labels, Women in Metal production, etc. This time, we talked to two Women in Metal DJ Booths, who have been playing heavy music at German parties for several years. 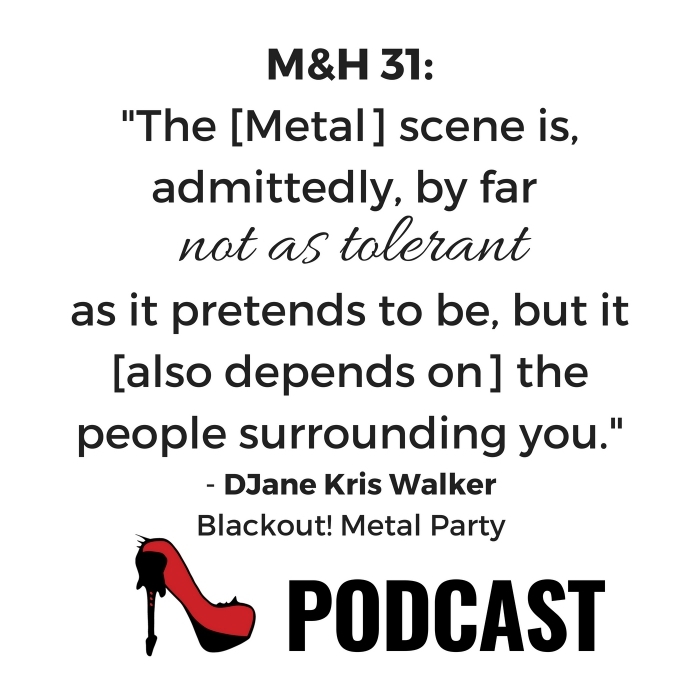 On the podcast we had DJane Dani from Aachen and as a written interview guest we had Metal DJane Kris Walker from the famous Blackout! party in Dortmund – check out the full written interview with DJane Kris, as well. Recorded on August 27th, 2018. Do you attend Metal parties in your area? Do you know any Metal DJanes? Tell us in the comments – and share this article! You can also send a short voice message to our Facebook page to have your voice played on the show! 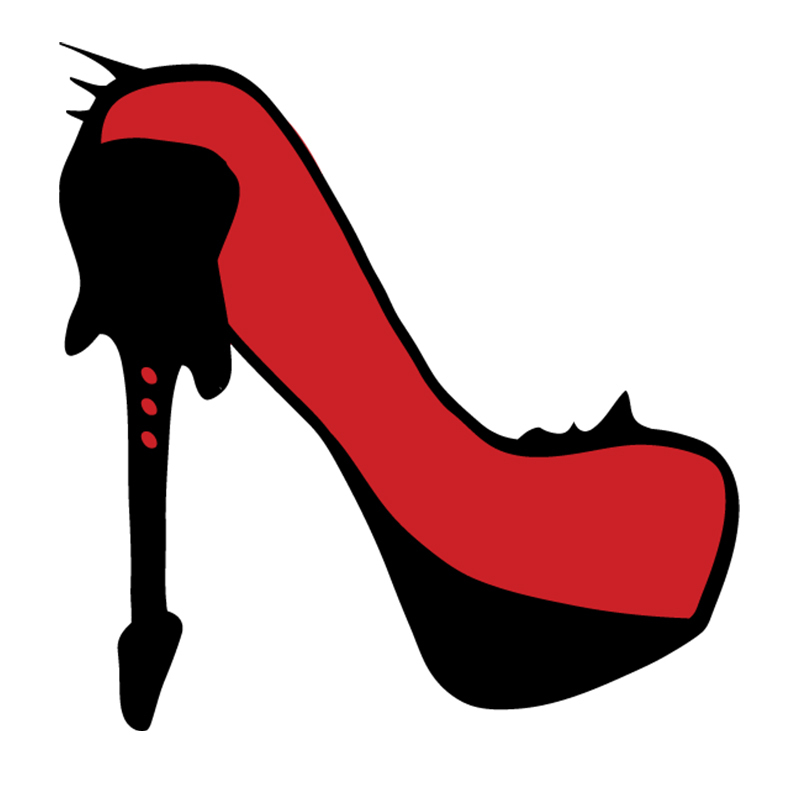 Or tweet at us: @metalhighheels!